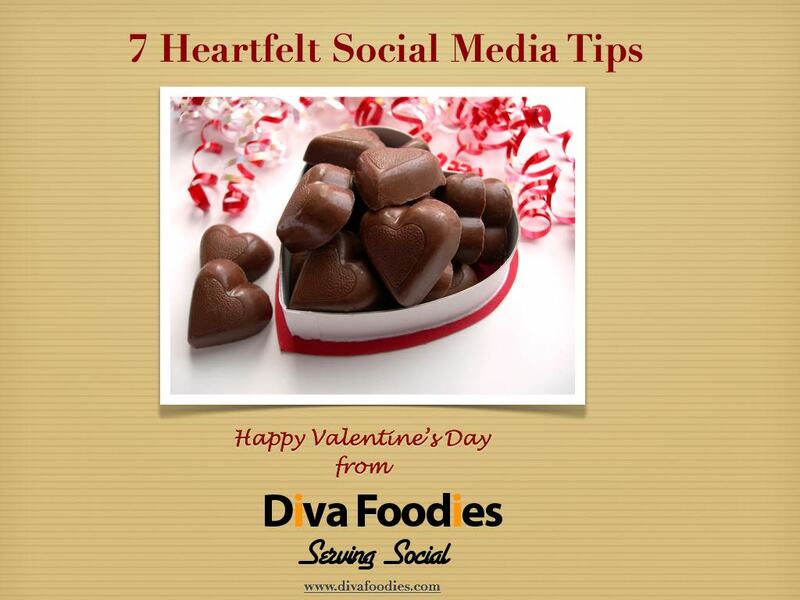 In case you missed #FoodTVChat with Tanorria Askew we have recapped the highlights below. Enjoy! 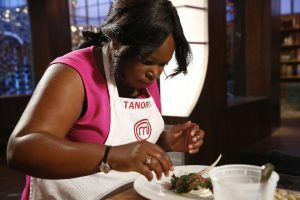 What three words would Tanorria use to describe her experience on Master Chef 7? What was Tanorria’s response to the statement that the best food is made from love? What did Tanorria learn from Gordon Ramsey? And how about the shrimp and grits recipe that Gordon Ramsey said was the best EVER? We can’t wait to try it!! What was Tanorria’s favorite Master Chef challenge and why? What is Tanorria’s advice to anyone wanting to compete on Food TV? What inspire’s Tanorria as a chef? 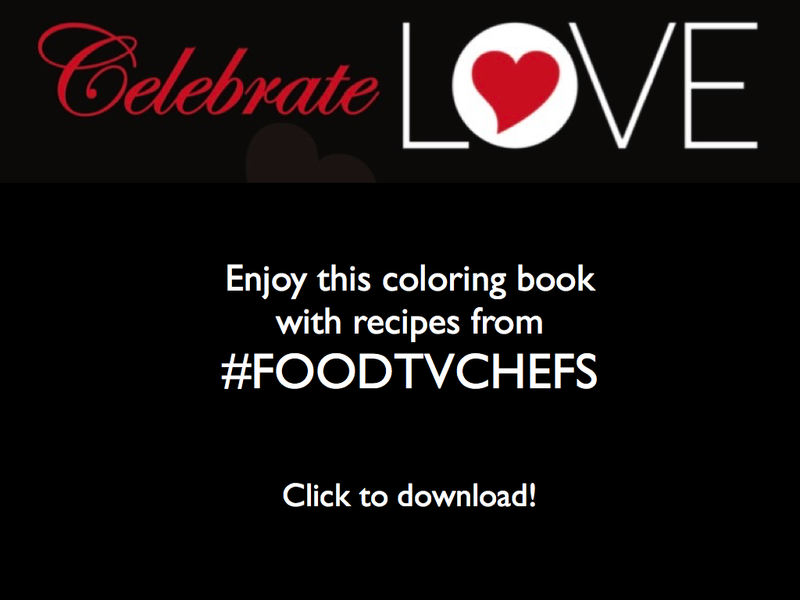 Many #FoodTV chefs tell us that the experience changes their lives. How does Tanorria feel that #Master Chef changed her life? We were so happy to have Tanorria Askew on #FoodTVChat. Not only is she a great chef and a great competitor, she also is building community through food everyday with her good works!